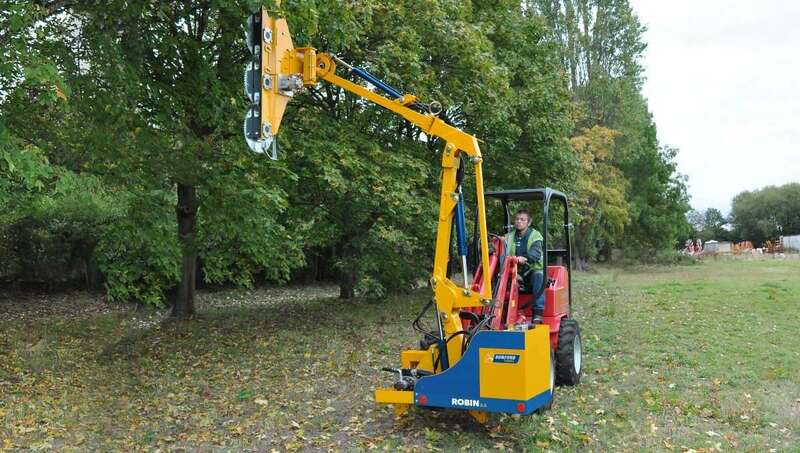 Established in 1987 Joe Turner (Equipment) Ltd has its roots based firmly in Hedgecutting and Flail Mowers with its Managing Director Joe Turner actually being in the industry for more than 50 years with staff who also have great knowledge of service and spare parts. 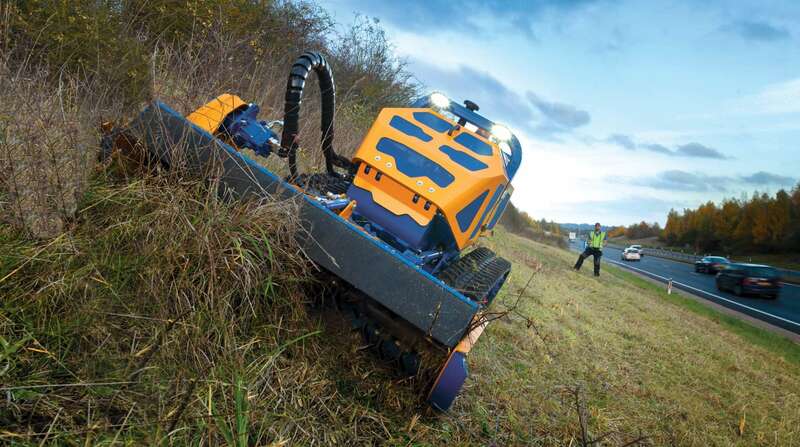 Whilst being a leading dealer for Bomford-Turner, we can supply new machinery to suit your needs. 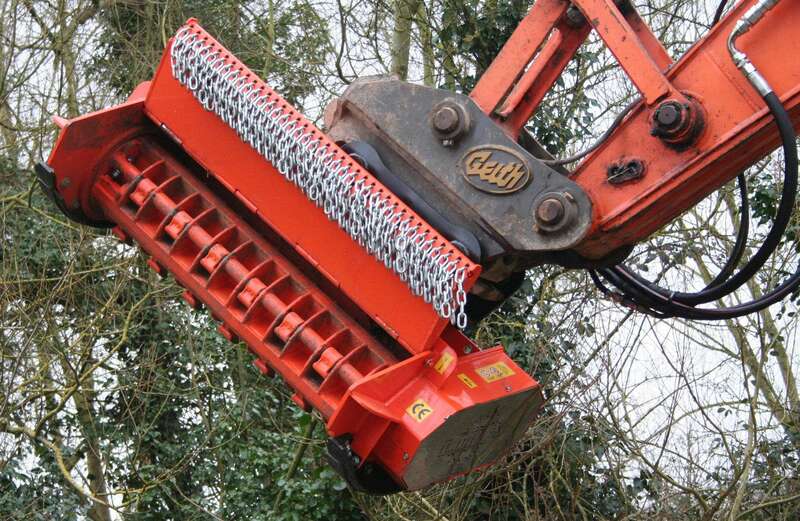 A wide range of used and reconditioned machinery is also available, as is a large supply of spare parts. 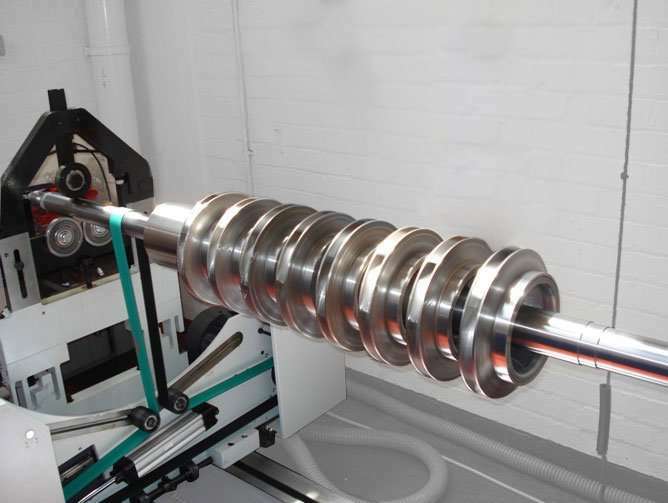 The further expertise not only in balancing and straightening rotor shafts up to 3M in length but to fully recondition rotor or flail heads. 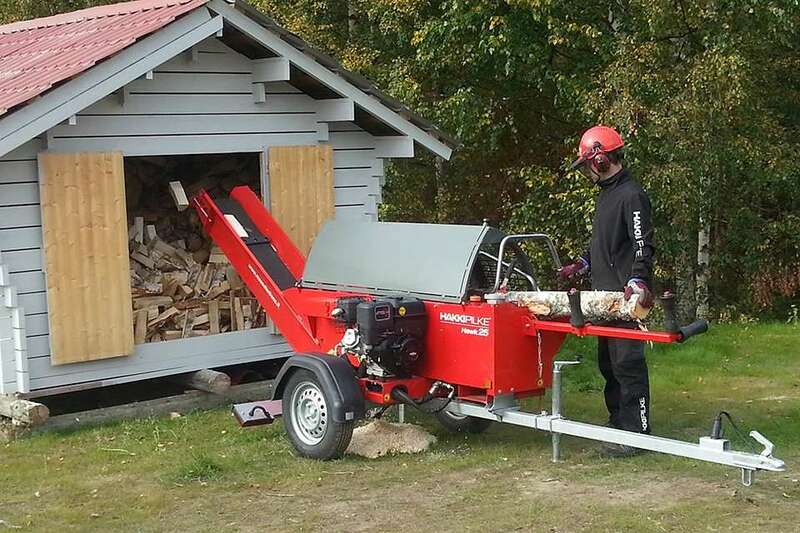 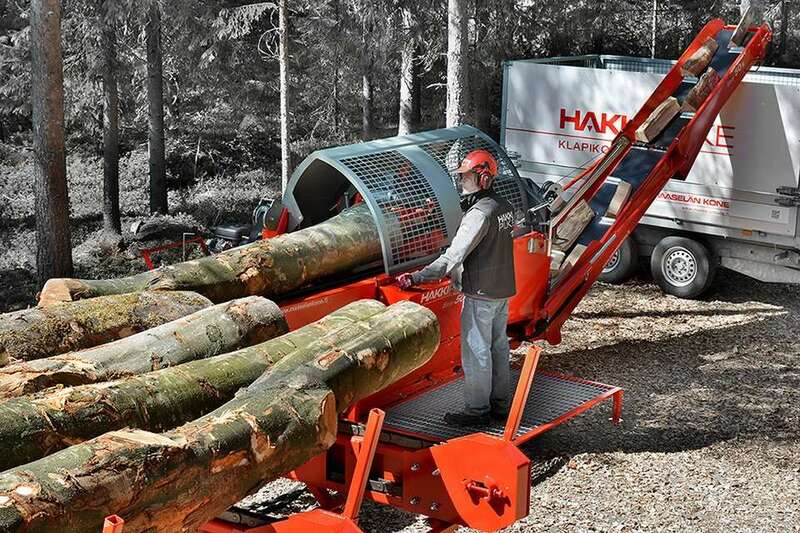 Diversification into the forestry section saw us become agents for Hakki Pilke firewood processors and Thor log splitters as well as DMS cone splitters, Agriforest tree shears suited to excavators and A & R saw heads for hedgecutters and 360 degree excavators. 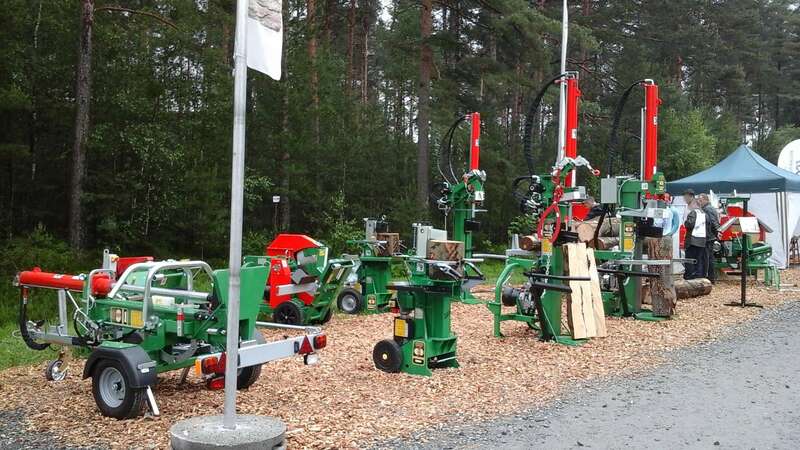 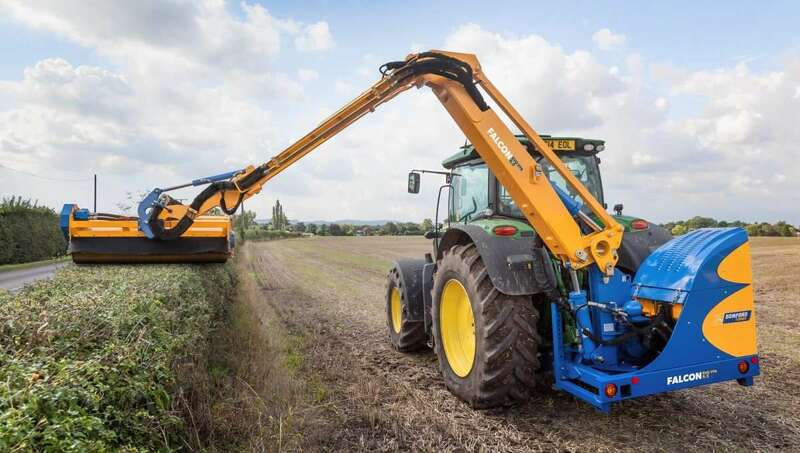 A close bond with the Italian company LIPA saw the company enjoy great success with their excavator mounted flail heads and forestry units and In-line flail mowers.